1 Bed 1.00 Bath 480 Sq. ft. 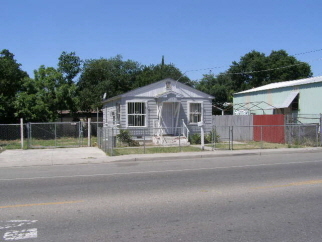 Description: Small one bedroom home on 70x80 lot in east Stockton near Waterloo Road. 1 beds 1.00 Bath 480 Sq. ft.